Home / George Washington Liberty or Death. 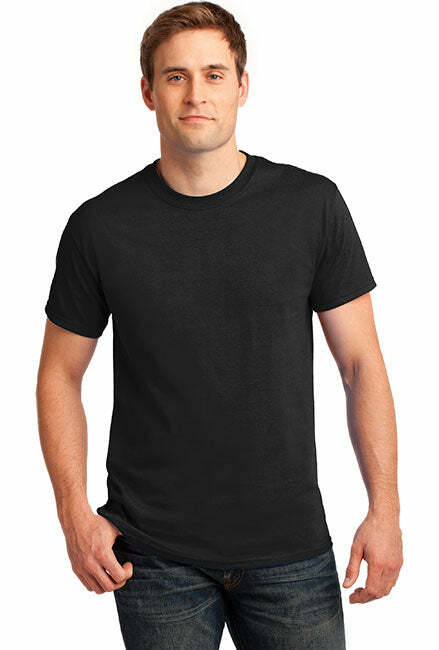 Black Print Gildan Tall Ultra Cotton T-Shirt. George Washington Liberty or Death. 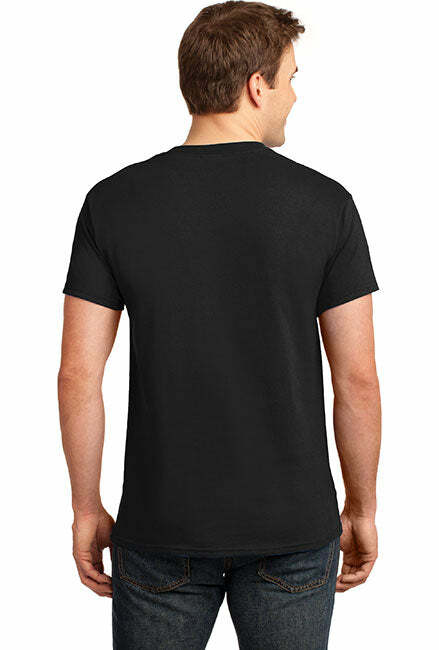 Black Print Gildan Tall Ultra Cotton T-Shirt. Pro-American tall t-shirt. Make a statement. We are Americans. We are United. 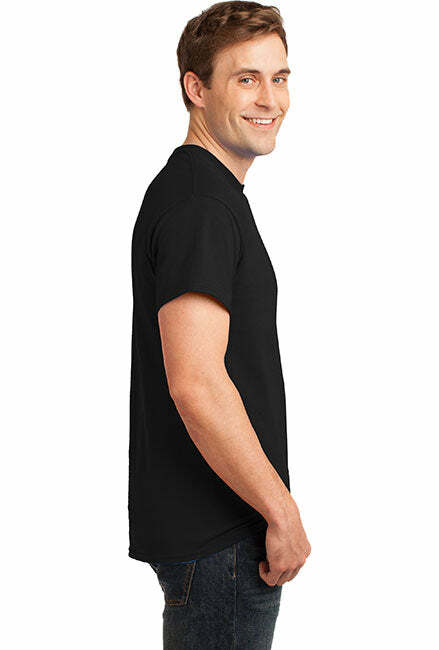 - Top quality patriotic tall t-shirts. Making America More Patriotic, One tall t-shirt at a time.